Long posts are always not fully read by users because of the scrolling and searching for what the user is looking for might take the user away from your site.If you are using WordPress as a CMS/Blog and have long posts, you can try Hackadelic SEO Table Of Contents for creating Collapsible, CSS style able Table Of Contents Box for your long posts and pages. 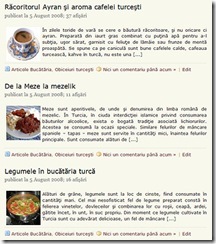 Table of contents wrapped in collapsible and CSS Styled box. Dynamically collapsible to an unobtrusive size, to maximize space for content. Place the TOC Box anywhere in the post/page through a shortcode. 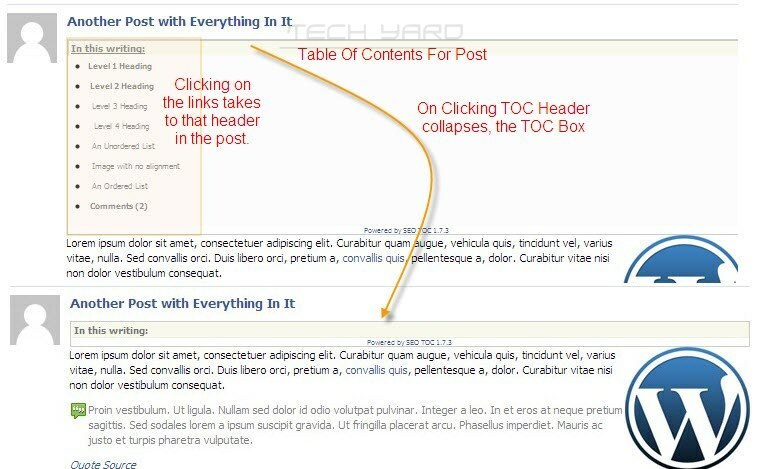 Multiple TOC boxes can be embedded in a single post/page through multiple short codes. The plug-in recognizes automatically the headings and places the TOC only on post pages and not on homepage.TOC can also be placed automatically at the beginning, ending or both places from the plugins options page in the dashboard. To manually place the TOC in a post use the shortcode “ [toc] ” and the following parameters are possible. 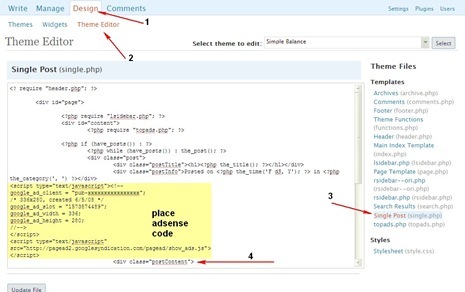 hint – Hint shown when the mouse is hovered over the TOC header. class – Extra CSS classes for positioning and styling the TOC in addition to its default CSS class, toc. style – Inline CSS style. To specify the width of an individual box, use for ex.style="width: 50%"
auto – Should be set to off to suppress auto-insertion on individual posts. Has no effect when auto-insertion is turned off in the settings page. Live Demo Of Hackadelic SEO TOC. Thank you so much for posting this. I have been looking everywhere for a table of contents plug-in.